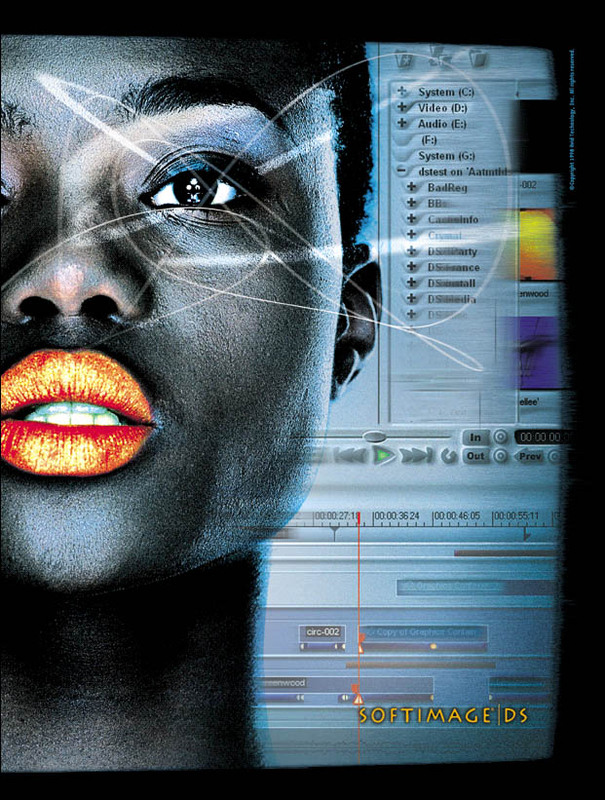 This entry was posted in Friday Flashback and tagged DS, Flashback, Softimage by xsisupport. Bookmark the permalink. I edited a few projects with the DS and did some heavy VFX work with it back in the day. Was always happy with it. Love how XSI and DS are so close in look and feel and operation in many ways. I can say, though, as a big XSI user that I am VERY happy you ended up working on XSI!